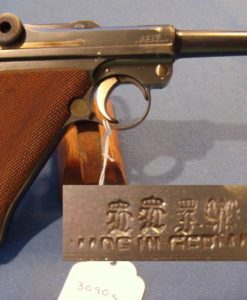 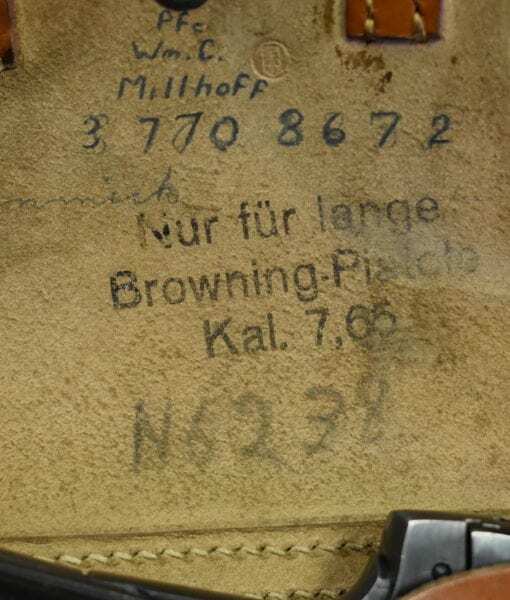 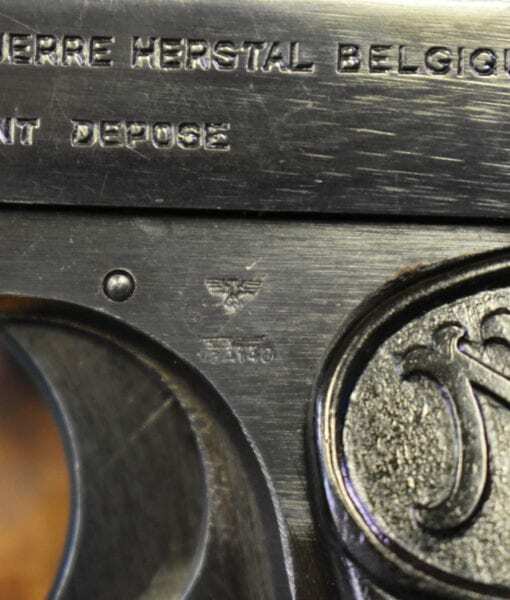 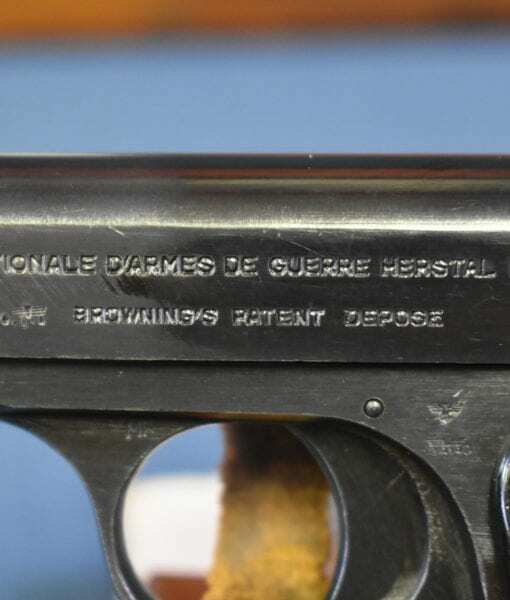 SOLD EXCEPTIONAL LUFTWAFFE ISSUE FN MODEL1922 PISTOL…….. 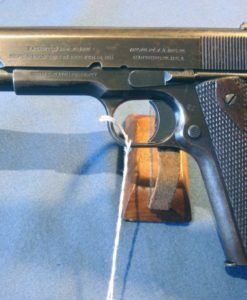 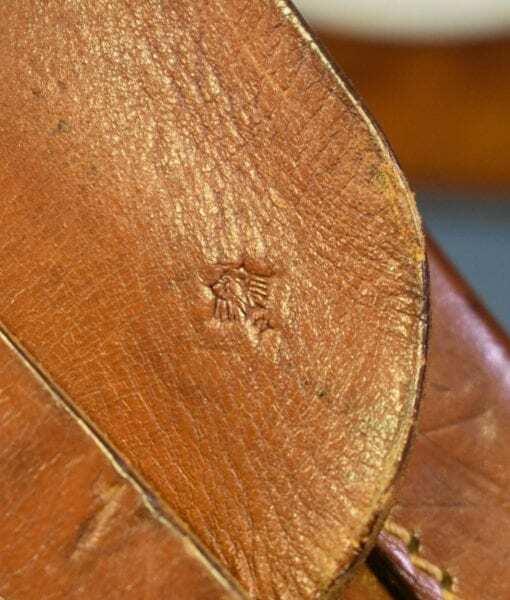 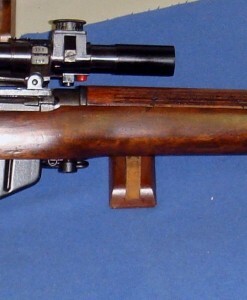 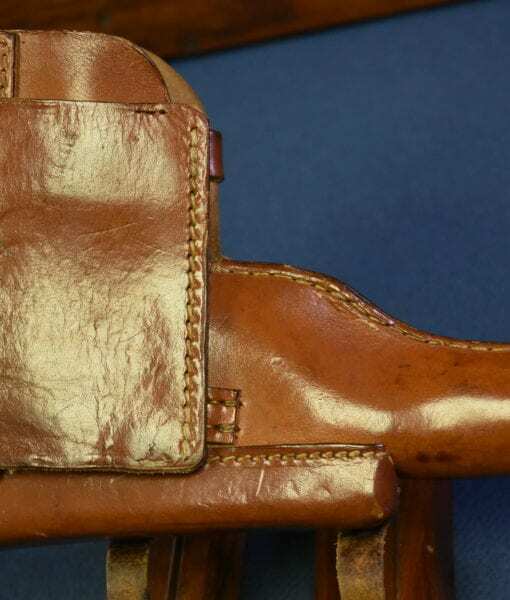 EARLY WAR FULL RIG WITH DROPPING HOLSTER….STUNNING VET BRINGBACK!!! 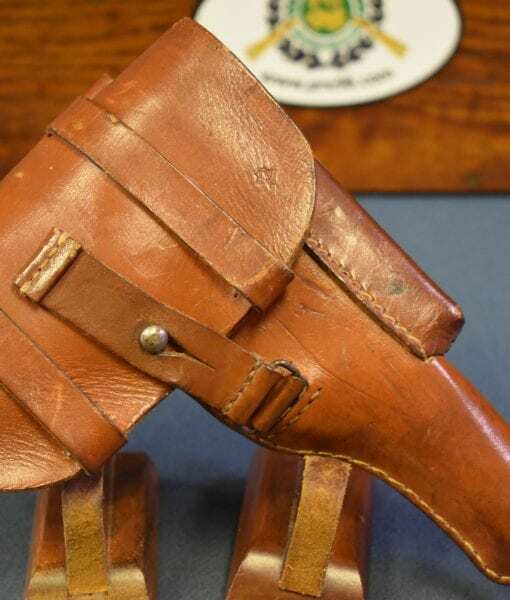 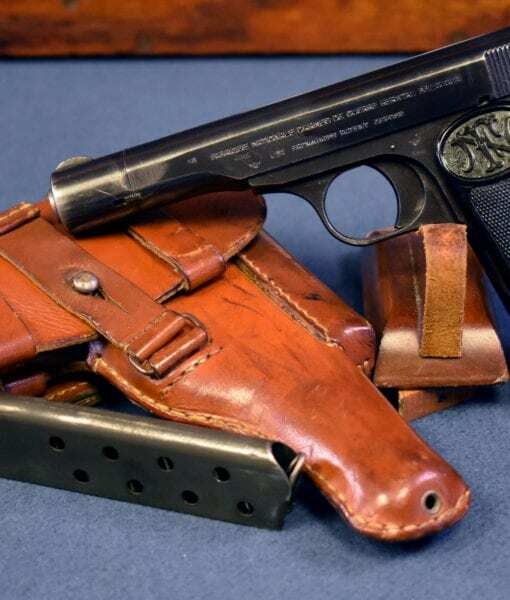 In 99% mint crisp STUNNING condition, still with the original mint crisp stunning Luftwaffe marked dropping holster and spare magazine, we have a top example of a early war production Luftwaffe issued FN Model1922 Pistol. 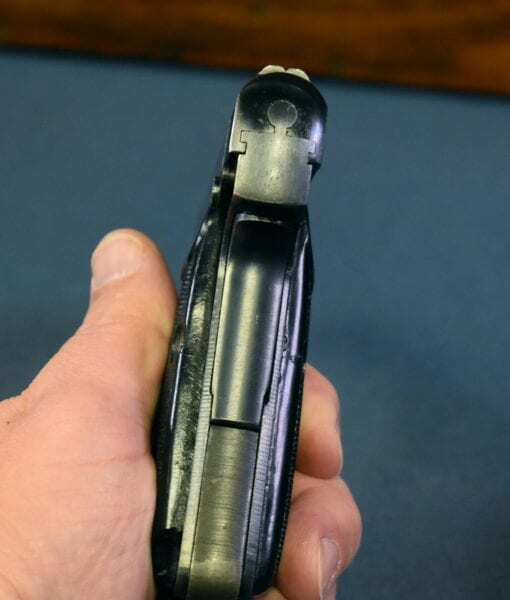 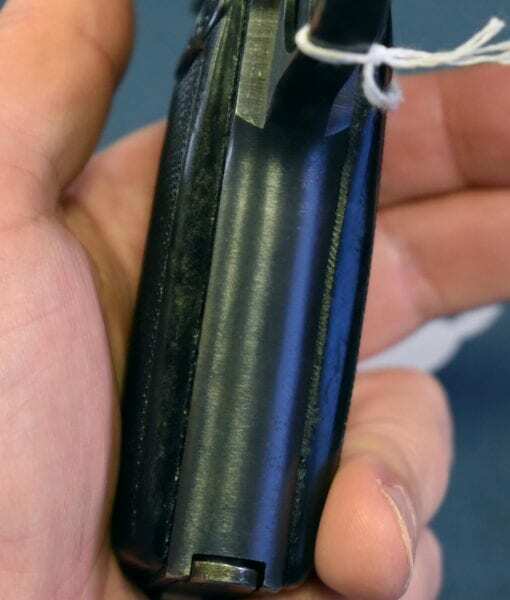 This was vet brought back as you see it. 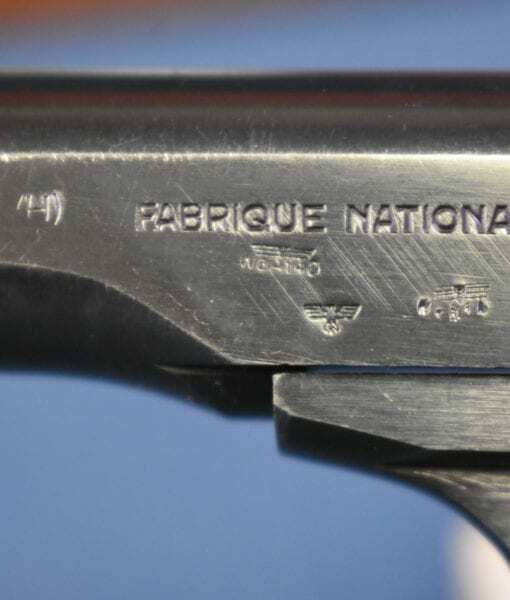 The bore is mint and the pistol is matching. 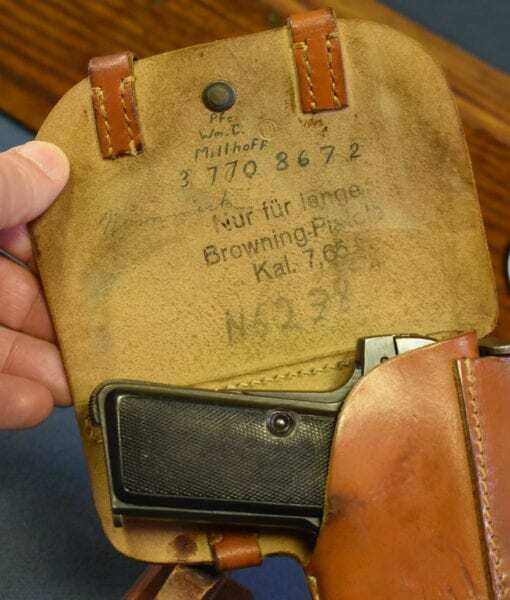 This is the classic Nazi WW2 FN1922 Luftwaffe rig, commonly seen in photos in use by mostly air crew. 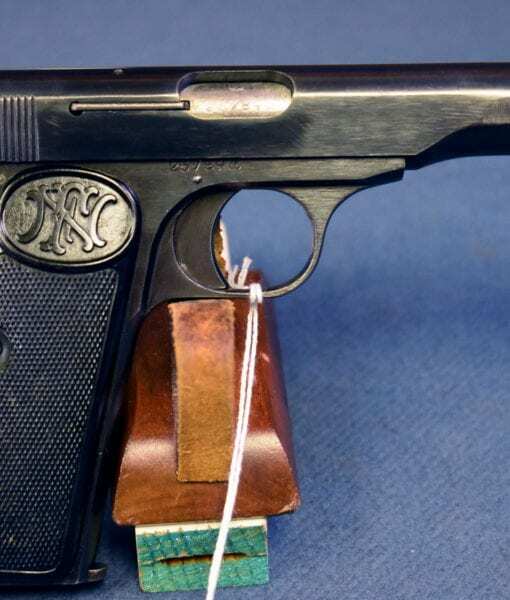 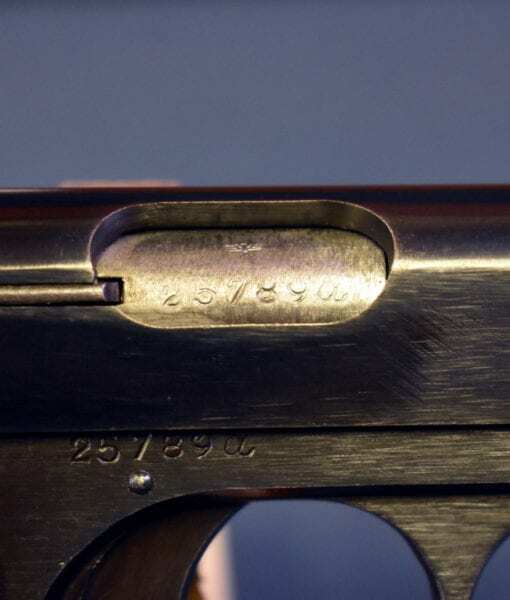 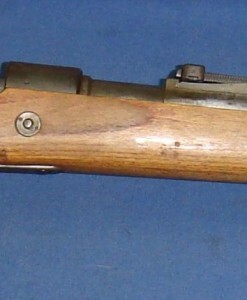 This is probably the second most commonly encountered of the Nazi 7.65 pistols, and was often referred to as the “water pistol” at the time due to the resemblance to a squirt gun. 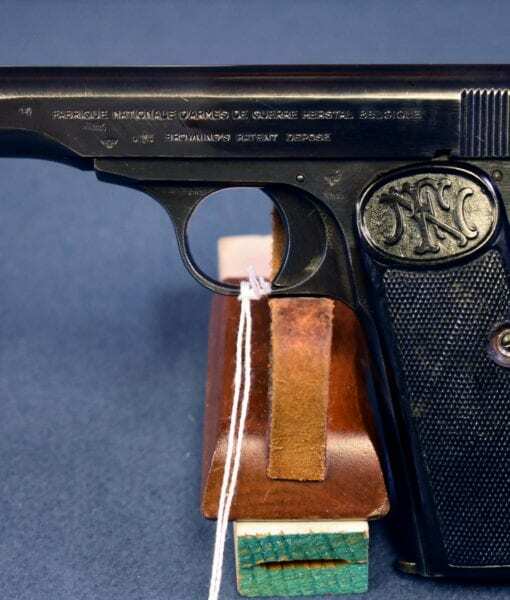 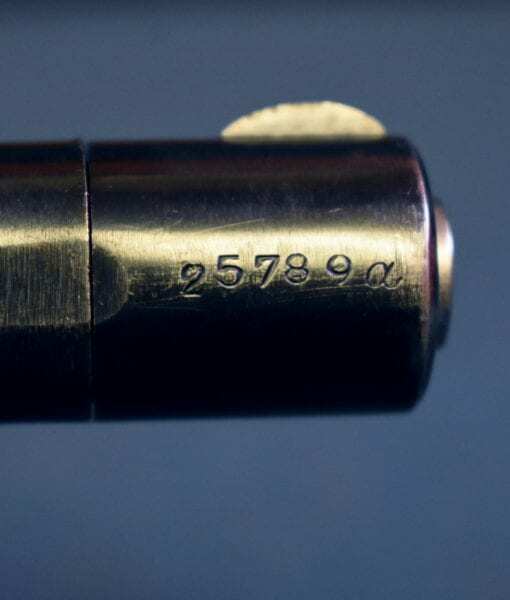 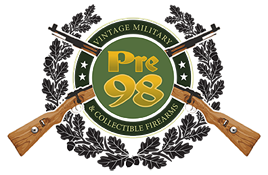 This is must have pistol for any WW2 collection and one of the nicest FN 1922 rigs we have handled !